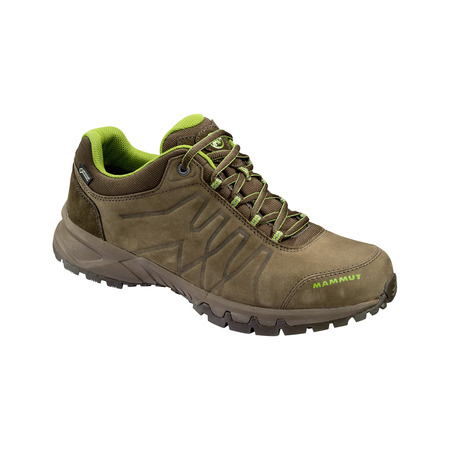 For hiking, traveling or everyday wear: the Convey Low GTX® Men stands out with its combination of leather and memo foam, which makes the shoe extremely comfortable. 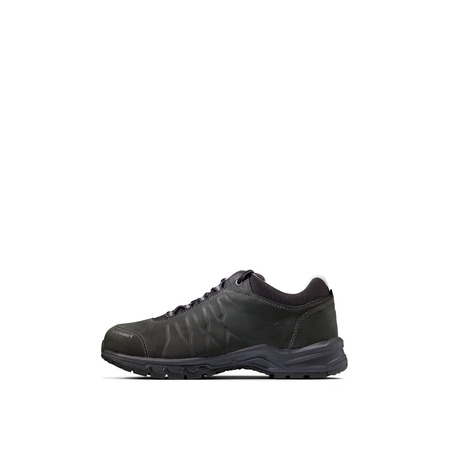 Leather is a soft and comfortable material, which is also very durable, while the innovative memo foam guarantees a customized fit and provides the foot with outstanding cushioning on the instep. 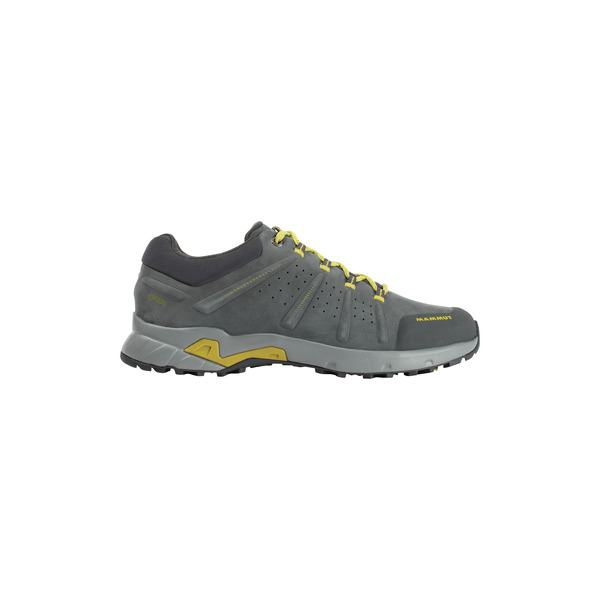 Base Cage technology supports and relieves your feet, especially during longer hikes, so that they get tired less quickly. 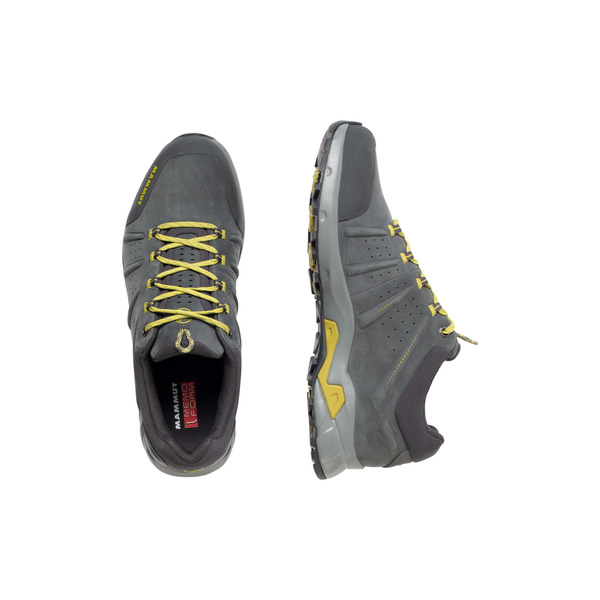 In addition, Mammut®'s patented Rolling Concept® sole optimizes the natural rolling movement of the foot and reduces the risk of twisting your ankle on unsurfaced hiking trails. 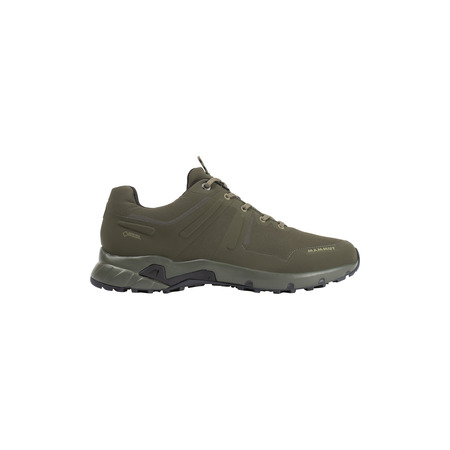 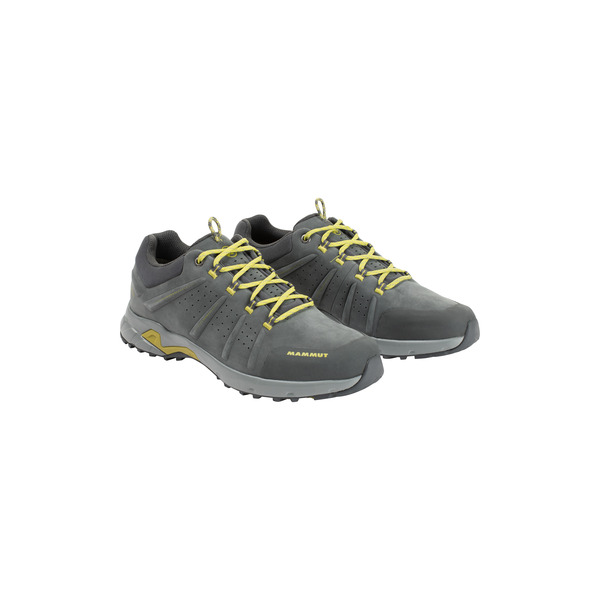 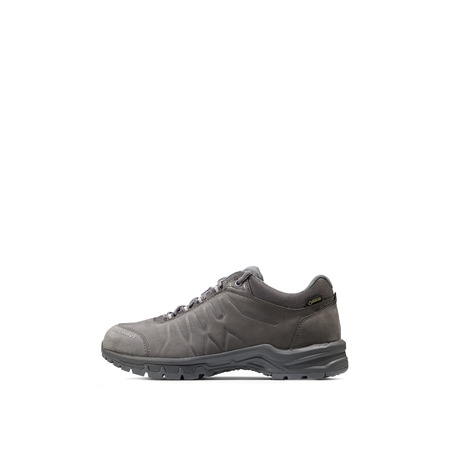 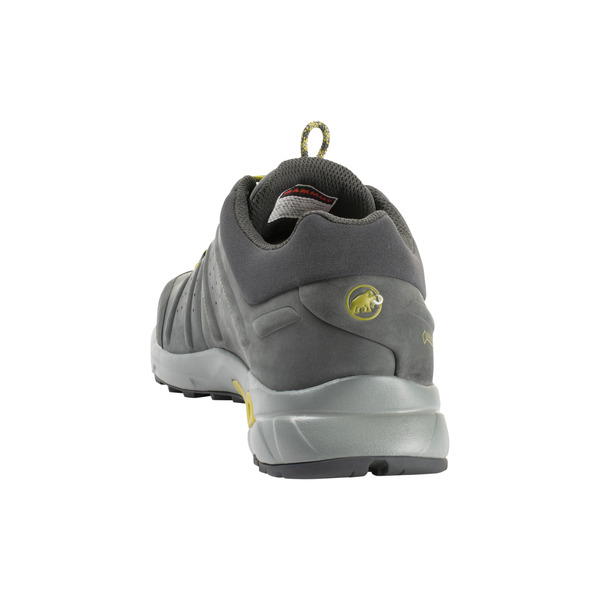 With the Convey Low GTX® Men you will be ideally equipped for easy-going terrain. 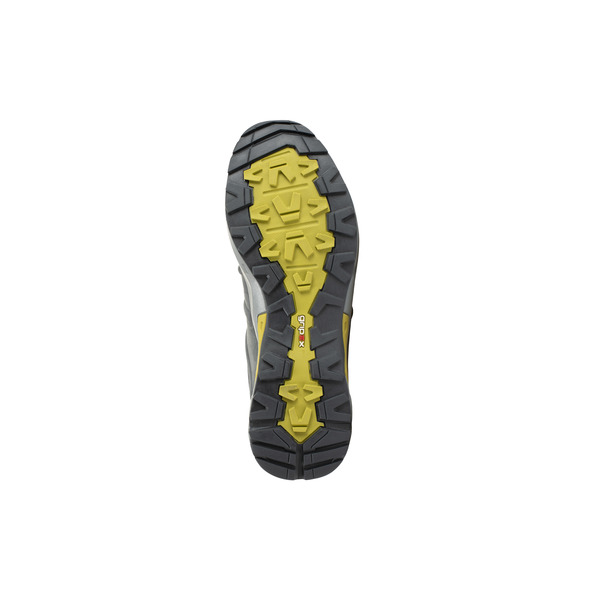 Rolling Concept®: Patented Mammut® sole concept: The support and cushioning encourage the foot’s natural rolling movement and consequently reduce fatigue and the danger of twisting your ankle.